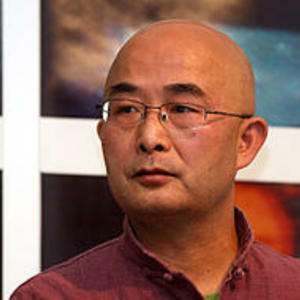 Liao Yiwu is a Chinese poet, novelist and screenwriter currently living in exile in Germany because of government suppression of his work in China. He is the author of the epic poem ‘Massacre’, the publication of which led to his four-year imprisonment. His non-fiction works include The Corpse Walker and Other True Stories of Life in China (Text Publishing, 2011). 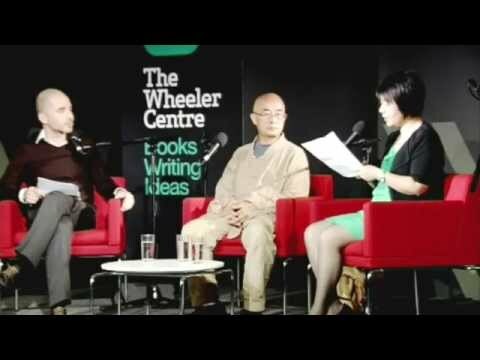 In 2003 he received a Human Rights Watch Hellman-Hammett Grant and in 2007 he received a Freedom to Write Award from the Independent Chinese PEN Centre.